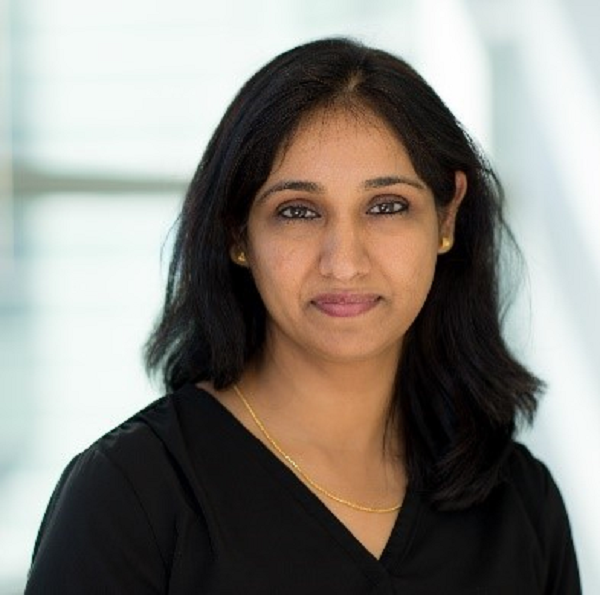 Director of Strategy & Business Development, Automotive Industry Solutions, Microsoft Corp.
Vijitha Chekuri currently manages Microsoft’s strategy in the automotive industry, helping to support automakers with innovative solutions and partner strategies that enable digital transformation. With a core focus on connected vehicles, autonomous vehicle development, and smart mobility solutions, Chekuri is responsible for business development, including Microsoft technology strategies and joint solutions with key industry partners. She also focuses on cultivating strategic partnerships and engagements with various industry organizations and research institutes to advance the testing and development of future automotive technologies. Chekuri has more than 24 years of engineering, IT consulting, management, and business development experience in the automotive industry and participates in many speaking engagements at automotive industry events on connected and autonomous cars as well as contributes to associated publications.